What is Machine Learning in Mahout? 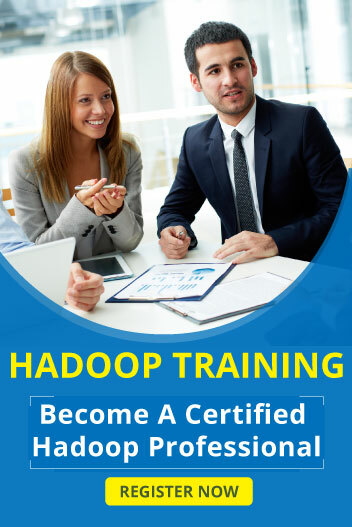 Maching learning is the data science concepts and ability to analyse the big data information automattically. Machine learning means recognizing the input data and make a best decisions about supplied data. Collabrative Filtering – It is technique and used to maintains user actions such as rating, clicks and purchase information.